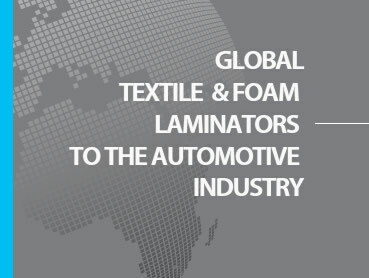 Finlam Automotive is one of Africa's largest, most diversified and technologically advanced Automotive Textile Laminator and Coater. Our aim is to build on our success and diversify further into the Automotive market. We value our customers, our suppliers, and our people and are committed to the responsibility of caring for our environment and building our local communities. Operating since 1979, we have become the preferred JIT service provider and development partner to most OEM seating programs, both locally and internationally. Finlam Automotive implemented the ISO 14001 environmental system as part of our Business Model. Within our environmental system we have set Waste Reduction and Re-Cycling initiatives to reduce Waste.